A relaxed country house hotel experience on a beautiful Herefordshire estate. Once at the heart of a 1000-acre Herefordshire estate a few miles north of Ross-on-Wye, Brooks Country House is the latest addition to the Brooks group of hotels (the others are in Bath, Bristol and Edinburgh), a funky 22-bedroom Georgian manor set on 13 acres of parkland in the Wye Valley Area of Natural Outstanding Natural Beauty. It's the perfect place to spend a few days away from whichever big city you live in, not only for its relaxed country house vibe but also for the facilities, which include a heated outdoor swimming pool, games room, sauna and small gym – goodies that weren't lost on the likes of Led Zeppelin, Oasis and Jamiroquai, who holed up at previous incarnations of the hotel while recording nearby. 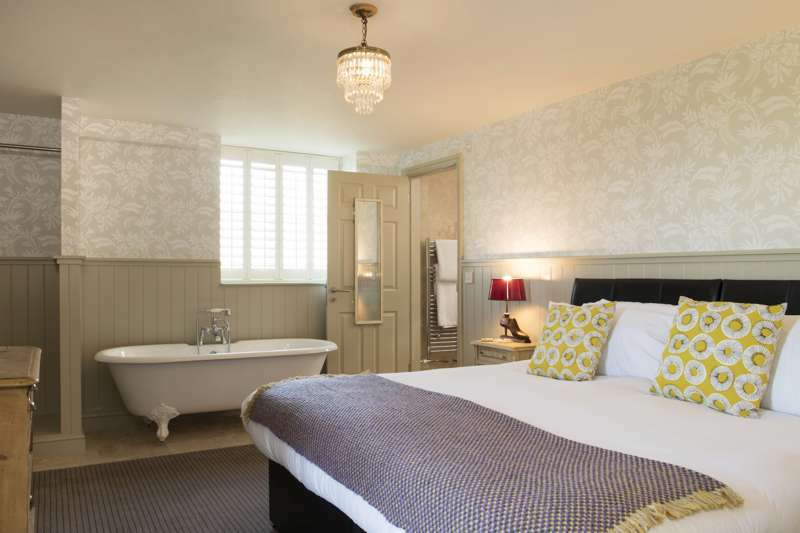 The latest version has been be refurbished throughout, not only the public areas but the rooms too, with luxury contemporary wallpaper, chandeliers, curtains and high-end vi-sprung beds with goose down pillows and duvets. But the place as a whole retains its rock-star, shabby-chic vibe – Brooks schtick is 'affordable luxury', and it's deliberately not posh, designed to evoke the cool country pad of your beatnik cousin rather than the huntin', shootin' and fishin' brigade. Half of the rooms are in the main house, and they vary from 'compact' and regular doubles and twins to larger rooms with king-size or super-king four-posters that showcase the best of the views over the sumptuous grounds and beyond. They all feature antique furniture and a hospitality tray of goodies on arrival, and bathrooms are generously sized with rolltop baths and power showers. 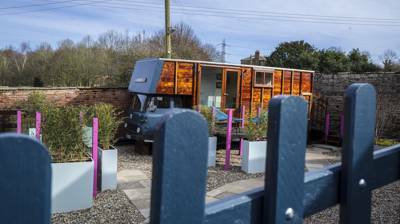 The rest of the rooms and suites are in an old coach house and a stable block and are similarly well-appointed; there is wi-fi throughout, and if staying in a boring room is just too conventional for you they have also refurbished three horseboxes as a luxury glamping experience, with all the treats and mod cons of the rest of the hotel, as well as a separate self-catering apartment. Like all good country house hotels, there is a restaurant on-site – fashioned out of the former library – so you don't have to leave if you don't want to: they serve dinner every night (Mon–Sat) and a special lunch menu on Sundays – and of course a sumptuous breakfast every morning. You can wash your dinner down with the hotel's very own dry white wine, produced at the estate's Pengethley vineyard, having done a variety of circular walks during the day - ranging from 5 to 8 miles in length. 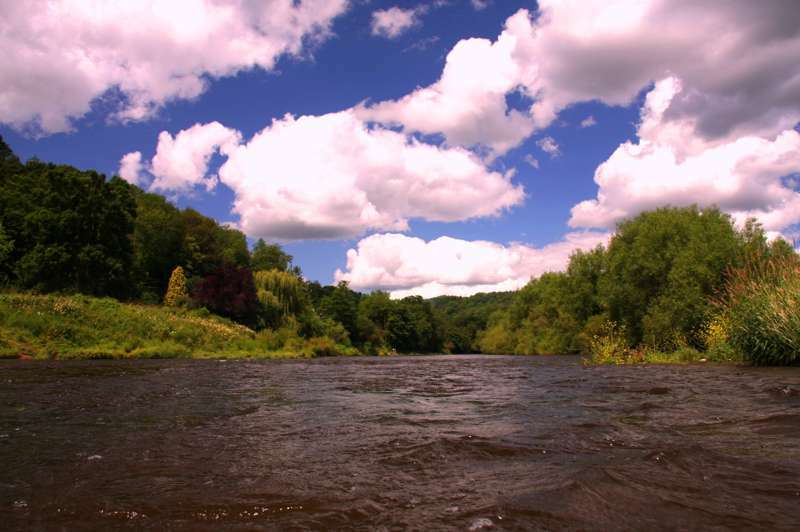 And if you do get bored, Ross-on-Wye and Hereford – and, for that matter, Wales – are all just a short drive away. 22 en-suite double rooms of various shapes and sizes, ranging from Compact Doubles to King Four-Posters – the best with tremendous countryside views. Double rooms with breakfast go for around £100–£140 a night. Follow the A49 north out of Ross-on-Wye in the direction of Hereford. Continue for a few miles through Peterstow, past the Red Lion Inn and the hotel is a right-turn just after the Pengethley Garden Centre. If you reach the junction of the A4137 you have gone too far. 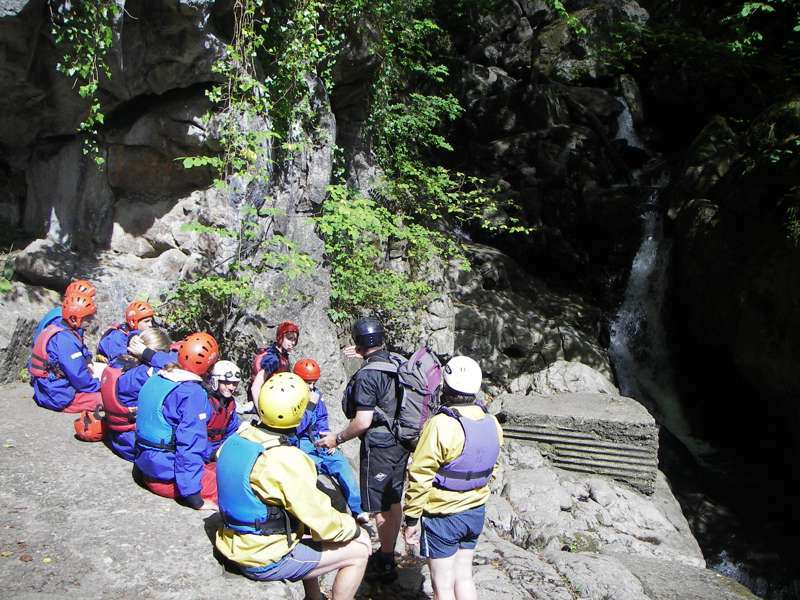 Top-notch outdoor adventure and activity outfit catering to all ages and levels of fitness. 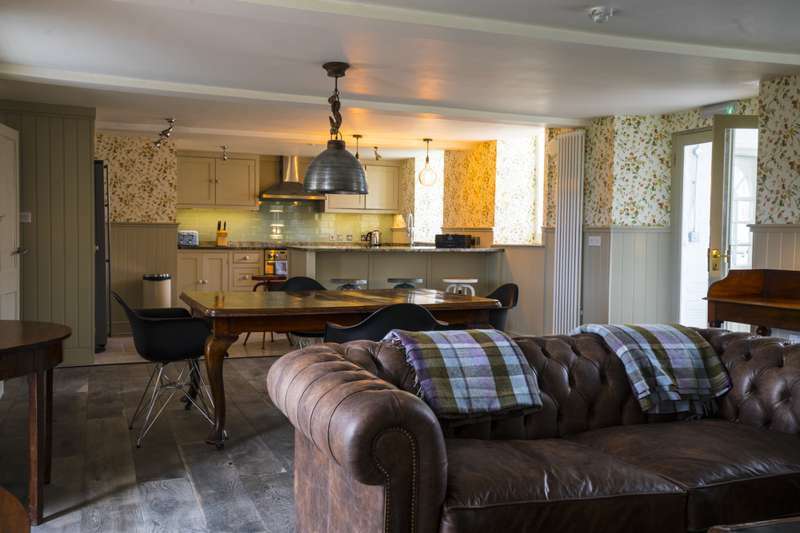 A deluxe self-catering apartment in a beautiful corner of rural Herefordshire.